Hometherapy offers an appropriate treatment for all kind of mental disorders (e.g. anxiety disorders, depression, drug problems). On their web-portal clients/patients can choose between a great diversity of therapists with the desired features and get their therapy comfortably at home. 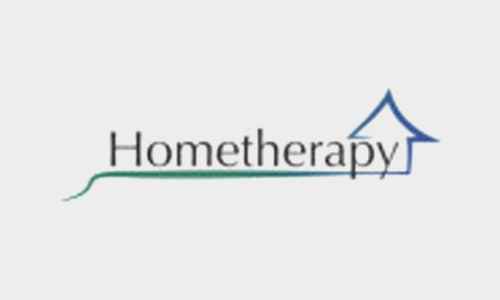 Hometherapy wants to provide a high availability of therapists all around the clock.